Hangers for hanging art on your walls Hangers for hanging art and plates on walls. 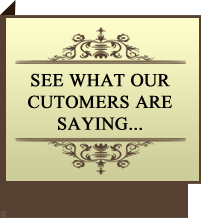 Wall Hangers: If you need to display your plate or art on the wall than wall hangers may be the way to go. There are metal spring hangers for holding plates on the wall. 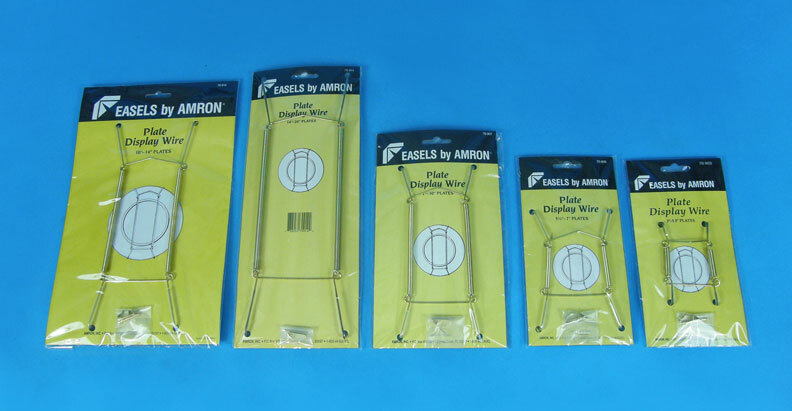 Or if the small metal wires focus too much pressure on a small point, there are adjustable acrylic wall hangers that work with plates as well. Metal and acrylic wall easels are available as well.